My only regret is that I wish it had been available in a smaller size. Additional Details She'll be proud to wear this t-shirt and let the whole world know that she's expecting a new baby brother or sister. 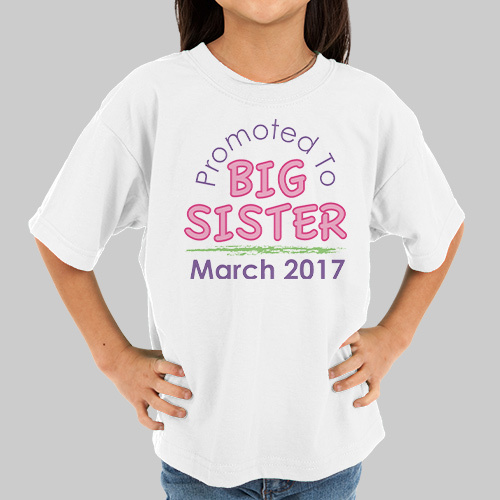 Find more big sister gifts just like it at GiftsForYouNow!